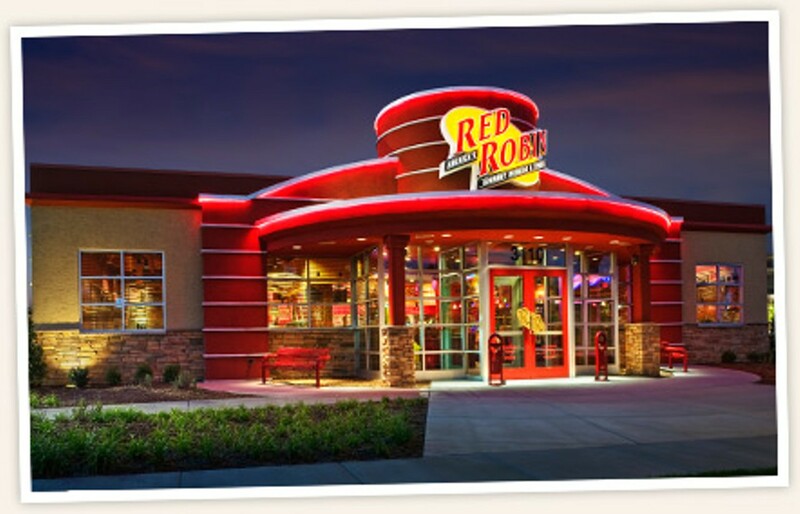 From its humble Seattle beginnings as Sam's Tavern in a neighborhood near the University of Washington, Red Robin has expanded to include more than 400 locations throughout the United States. St. Louis diners know they can order any sandwich on the menu at this popular burger joint and substitute a vegetarian patty, and no one working the floor will do anything but smile. They can also customize it just the way they want it—even without a bun, as a lettuce wrap version of itself—and no Red Robin rep will complain. 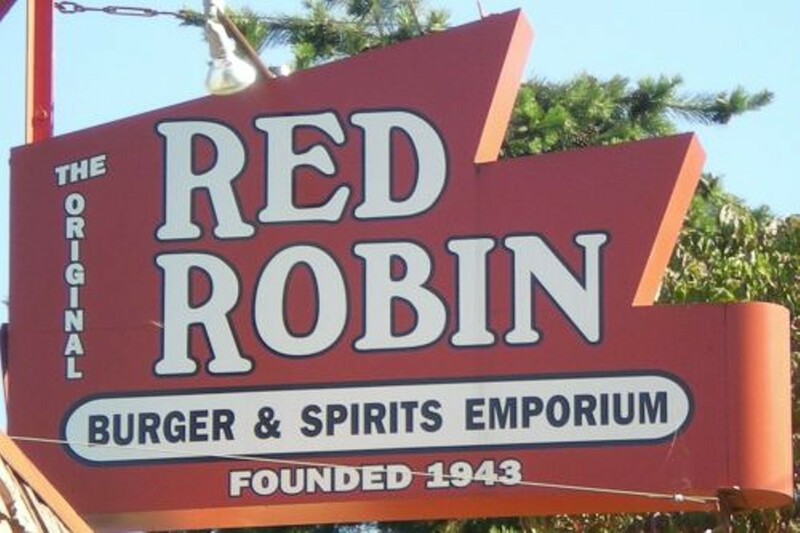 The drinks are bottomless, and friends of the Robin usually carry a Red Royalty card, which saves them time clipping coupons and gives them every tenth menu item for free, as well as offers for free appetizers, free milkshakes, and gratis sandwiches. Find your nearest Red Robin on Voice Places.